Check out the new downtown protected bike lane ideas. Mark your calendar to check out the proposed options for protected bike lanes on Fort and Garry, and on McDermot Ave west of Sherbrook. 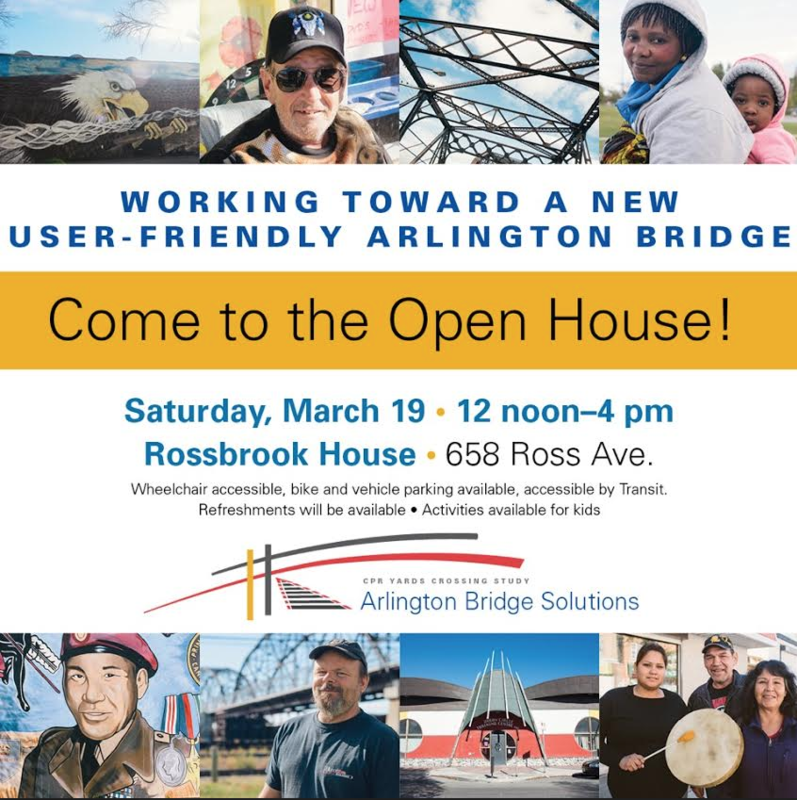 There will be an online survey but given the level of detail, you’ll probably want to be there in person to ask questions and get the rationale on differences between the options. 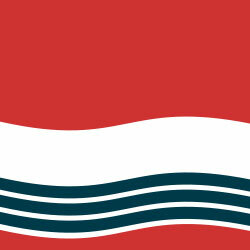 Note that feedback will be collected by the City of Winnipeg until March 28. 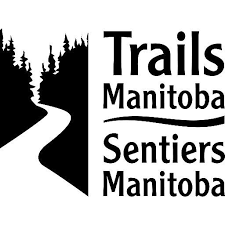 We are very excited to invite you to stop by the Winnipeg Trails Pit Stop at Café Postal on Provencher on Friday June 19th – Bike to Work Day. Come for some of the best coffee in town, come for the free portraits, come to meet fabulous people. We are probably the only pit stop with vouchers from Chocolatier Constance Popp! Yum. So even if your commute is from Charleswood to the airport, and you make a little detour, we won’t turn you away. We also have a car! Yup. Let’s say you wanted to save yourself an average of $17,000 a year by getting rid of that car (or your other one). Let’s say you love to ride a bike, but you need a car sometimes. Well, if you haven’t heard about Peg City Car Co-op, you are in for a treat. They will have a car nearby that you can check out. You can have your cake and eat it too. 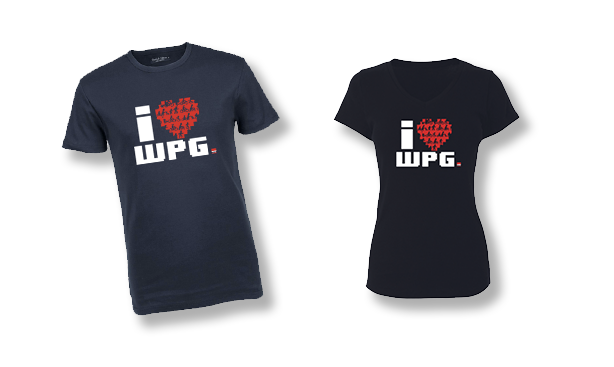 Also come check out our new Winnipeg Trails new t-shirts,get a sneak peak at one of the great prizes for our new app! 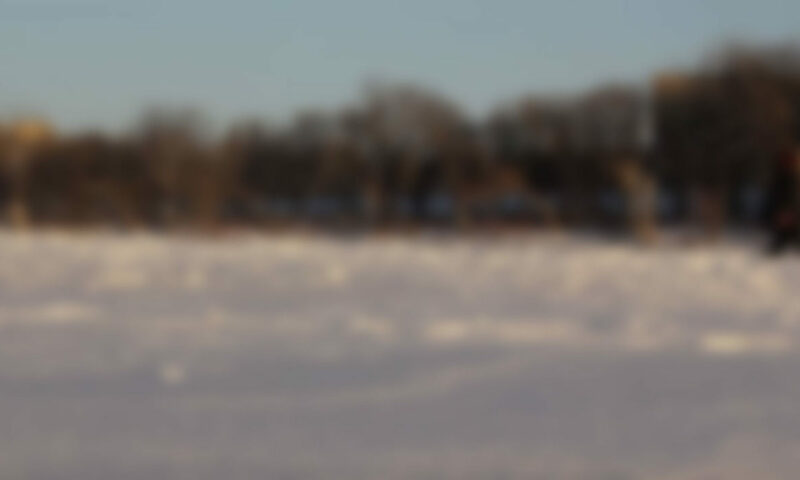 Speaking of our new app, for Friday only, there will be 5 hidden gems available at this location…so for any of our iOS beta testers, you might want to stop by to get a leg up on the competition. 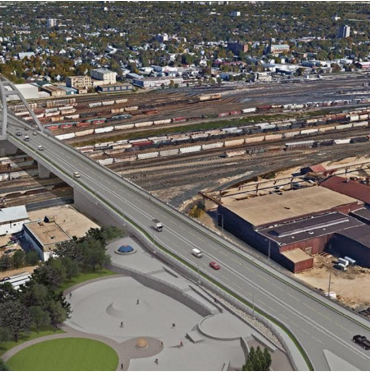 This is also a chance to come chat with our coordinator about Winnipeg Trails’ big plans for 2015, talk to Stéphane from Bike Winnipeg about their proposals for a protected bike lane on Provencher, and share YOUR ideas! But mostly, today we celebrate cycling! Jane’s Walks this weekend start Friday. Get out and explore the city you love! 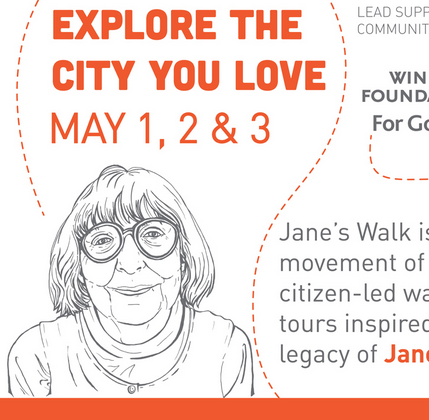 On Saturday May 2 and Sunday May 3, the ninth annual Jane’s Walk is strolling into town. 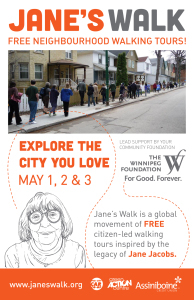 On this weekend, Winnipeggers can choose from a number of guided walks taking place across the city, and presented in an innovative and uniquely neighbourly fashion. 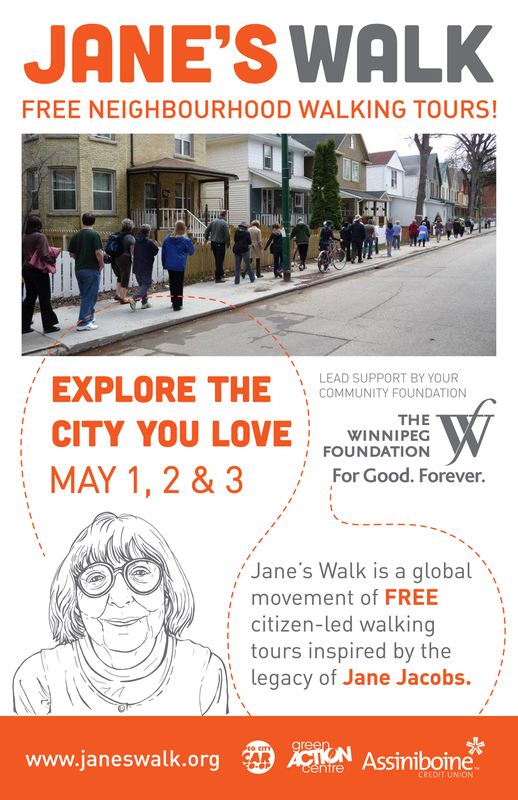 Find background on Jane’s Walks or go straight to the 2015 Winnipeg listings to plan which walks you’ll take in May 2nd & 3rd. 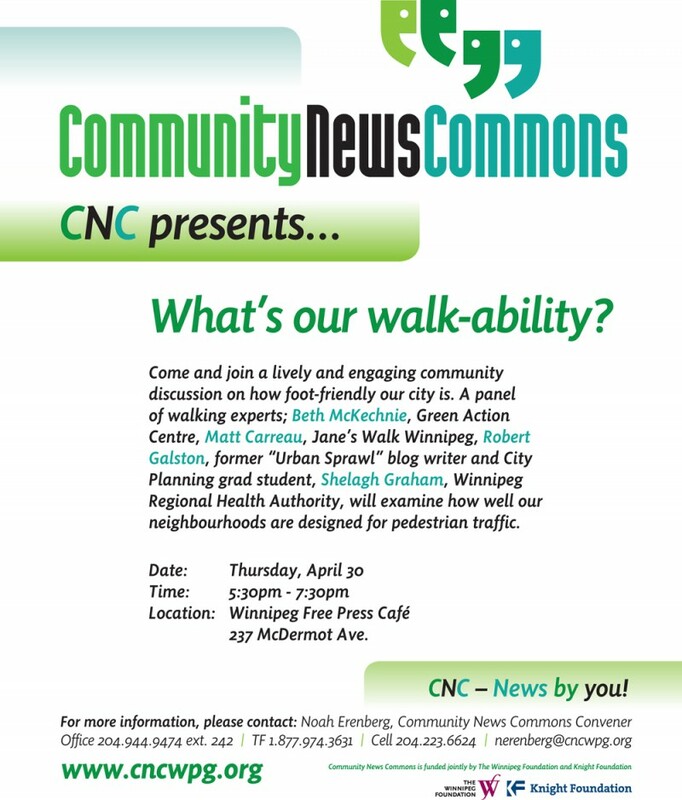 Check back regularly as more walks are being added daily! 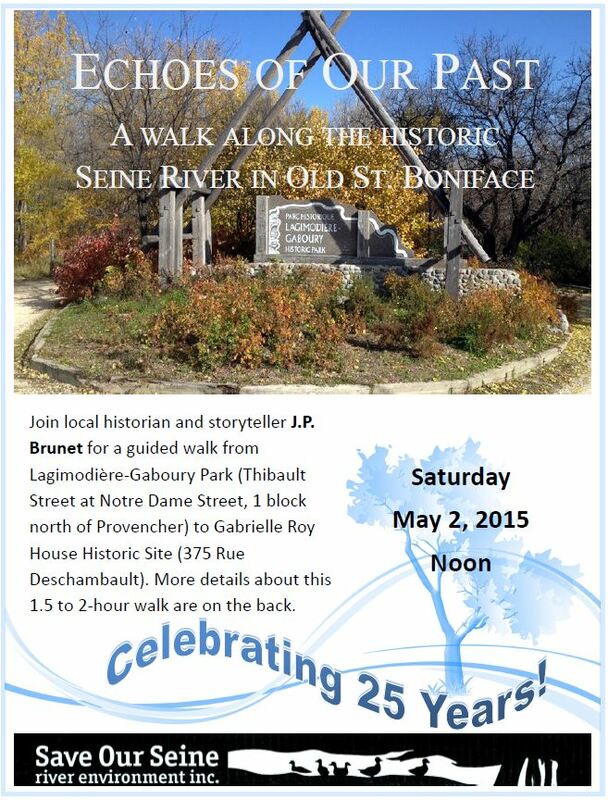 Save Our Seine is pleased to announce another event in celebration of our 25th Anniversary. Join J.P. Brunet and SOS for a fascinating walk from Lagimodiere-Gaboury Park to Gabrielle Roy House at noon on Saturday, May 2nd. Bike Week Winnipeg is looking for an independent, enthusiastic individual to act as an intern/assistant to the Event Coordinator for Bike Week 2015. Position Description: Working with the Bike Week Event Coordinator, the Event Intern will assist with a variety of duties in the planning, organizing, and coordination of the events and activities of Bike Week 2015. It is our hope that this Intern position will transition into the Event Coordinator role in 2016. The current event coordinator will be leaving this position after this year’s event and there will be an opportunity for the intern to move to this position. Bike Week is an annual event that celebrates people riding bicycles. Starting as Bike to Work Day in 2008, the event has grown to become a week-long celebration of bicycles that engages everyone that rides a bike, regardless of reason they ride. 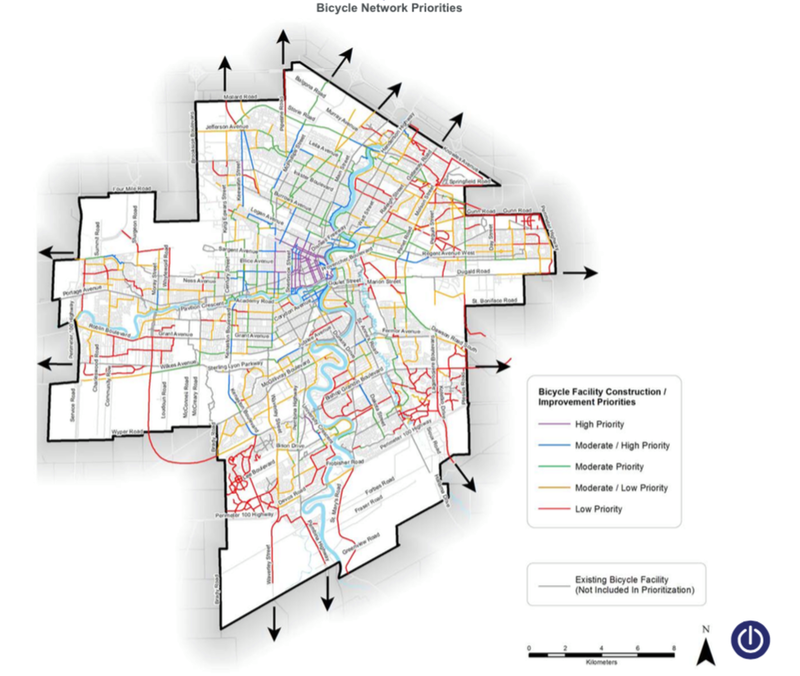 Through a wide variety of bicycle related events our goal is to encourage people to get on their bikes and help to improve the culture of riding bikes in our city. In 2015 Bike Week will run from June 13 to 19. Events and activities include but are not limited to the Bike Week Kickoff Breakfast and Celebration Barbeque, workshops, themed group rides, and a variety of other bike related activities. For more information please visit www.bikeweekwinnipeg.com. Coordinating other activities including themed group rides and workshops. Term of Position: April 15 to July 31, 2015. An opportunity exists for the successful candidate to fill the Event Coordinator position for 2016. There is no guarantee of further employment and the final decision on hiring of an event coordinator for 2016 will be determined by the Bike Week Steering Committee. Remuneration: The Event Intern will receive a contract for $ 2000.00. It is estimated that the work of this position will be approximately 100 to 120 hours. The position is part-time and hours from week to week will be variable, however during Bike Week the successful candidate will need to be available full-time. Deadline for application: 4:00 p.m on Friday, March 20, 2015. Trails Manitoba is seeking the services of a researcher to conduct an Environmental Scan of Trail Products for Manitoba’s Trans Canada Trail. Details are contained in the link below, including the closing date for proposals of March 9, 2015. Do you live in the Wildwood, Crescent Park, or Point Road neighbourhood? 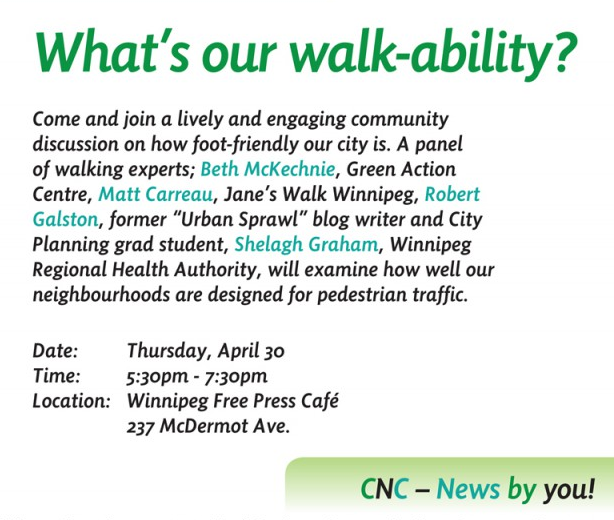 The Green Action Centre is looking for your input on active transportation! Please complete the active transportation survey and join one of the public meetings to share your thoughts on improving active transportation in your community. 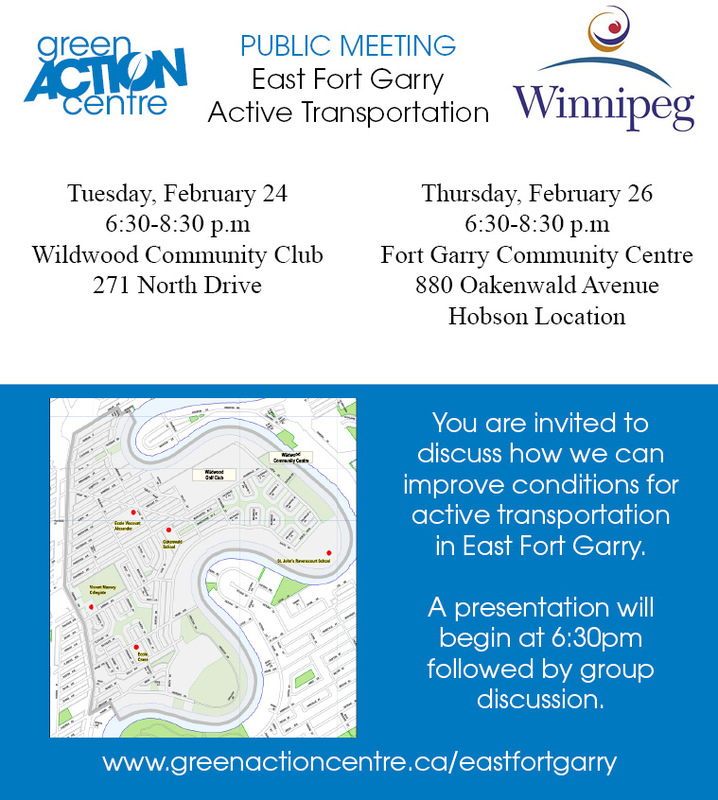 Find more information about this project and the upcoming events at greenactioncentre.ca/eastfortgarry. The Coldest Night of the Year is a fantastically fun, family-friendly walking fundraiser that raises money for the hungry, homeless and hurting in 65 communities across Canada. The 2,5 and 10 km WALK provides participants the opportunity to experience a hint of the challenges faces by those experiencing homelessness while raising revenue for their favourite local charity.